Earlier tonight, Sony confirmed the upcoming release of PlayStation 4 (PS4), the next generation of its popular home video game console. 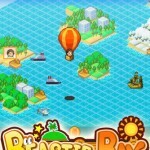 It's set to be launched in late 2013, along with the new PlayStation App. Not to be confused with the already existing PlayStation Official App, the official PlayStation App (confusing, huh?) 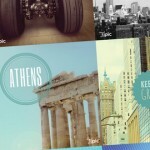 is an upcoming second-screen app for the PS4. In addition to making the PS Vita the "ultimate companion device" for the PS4, Sony is also going to release the PlayStation App for iOS and Android smartphones and tablets. "Once installed on these devices," says Sony, "users can, for example, see maps on their second screens when playing an adventure game, purchase PS4 games while away from home and download it directly to the console at home, or remotely watch other gamers playing on their devices." PlayStation App sounds rather like Xbox SmartGlass, Microsoft's replacement for the My Xbox Live app. 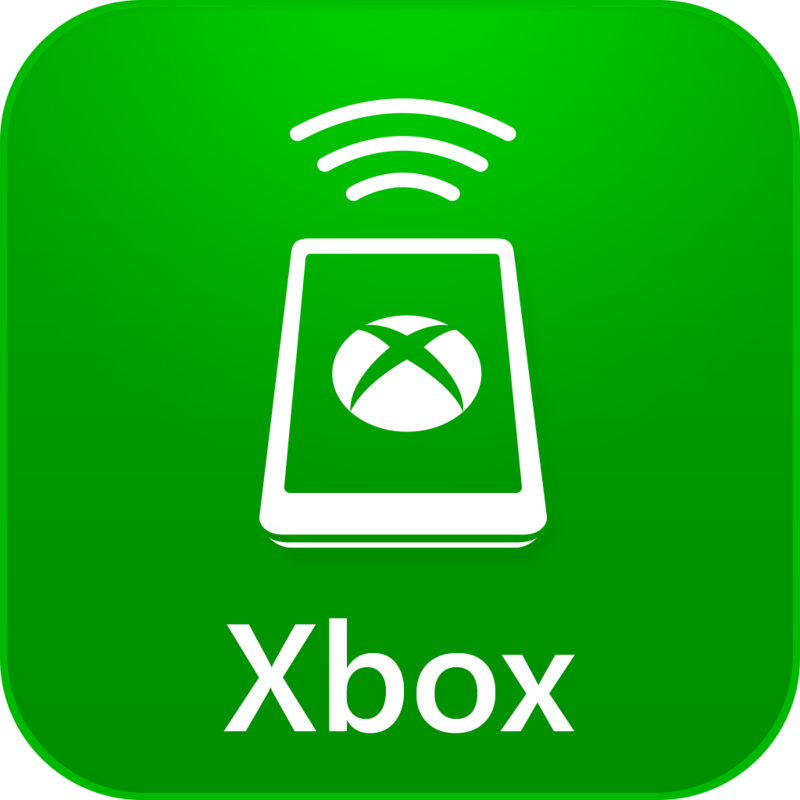 Indeed, in terms of improvement in functionality, PlayStation App is to Playstation Official App as Xbox SmartGlass is to My Xbox Live. 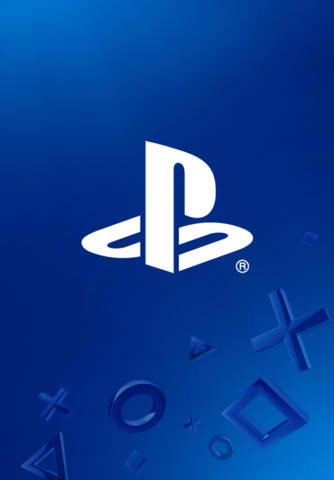 Of course, PlayStation App is going to operate on PlayStation Network (PSN). 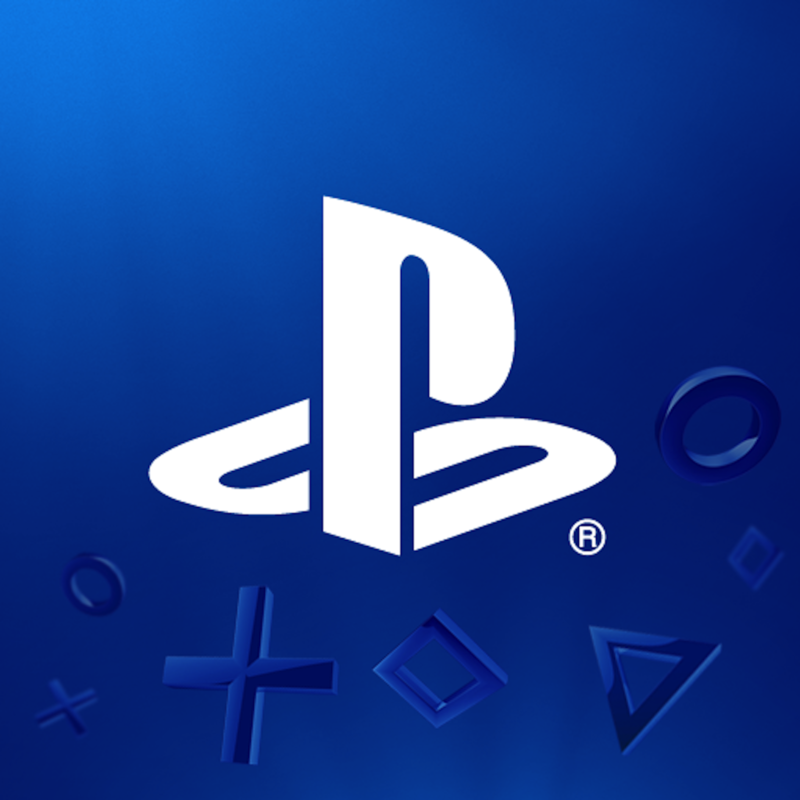 According to Sony, PSN, which was launched over six years ago, "now operates in 67 countries and regions around the world with the total number of downloaded content of more than 2.8 billion."